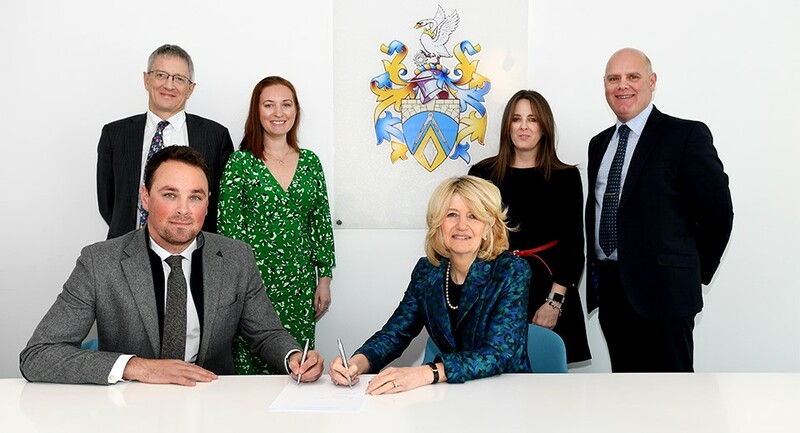 London’s Brunel University has announced a new partnership that will see it offering online postgraduate programmes, including a Master’s in engineering management. Working with online education specialists InterActive Pro, Brunel is seeking to expand web-based learning at the university. Starting in May 2019, the new online-only Master’s degrees will be taught by the Brunel faculty via the InterActive Pro platform. Alongside the MSc Engineering Management, an MSc Public Health will also be offered as part of the initial wave of courses. The university claims the postgrad programmes will combine quality digital content with the highest standards of teaching, whilst also providing greater flexibility for students. “Our partnership with InterActive Pro is a very exciting development and will enable us to develop state of the art digital learning resources to provide interactive online learning for students across the globe, and also support our students based on-campus,” said Prof Julia Buckingham, Brunel Vice-Chancellor and President. According to Brunel, the MSc students will be provided with all the resources normally available to students pursuing traditional on-campus degrees. Partnering with InterActive Pro potentially opens up the university’s academic offerings to students around the globe without the means or desire to study at the university’s west London campus. Other academic organisations that InterActive Pro has partnered with on e-learning projects include Cornell University, London School of Business & Finance and the University of Wolverhampton. “We are honoured to have been chosen by Brunel University London to support them in this development of their academic offer,” said Vitaly Klopot, chief operating officer at InterActive Pro.